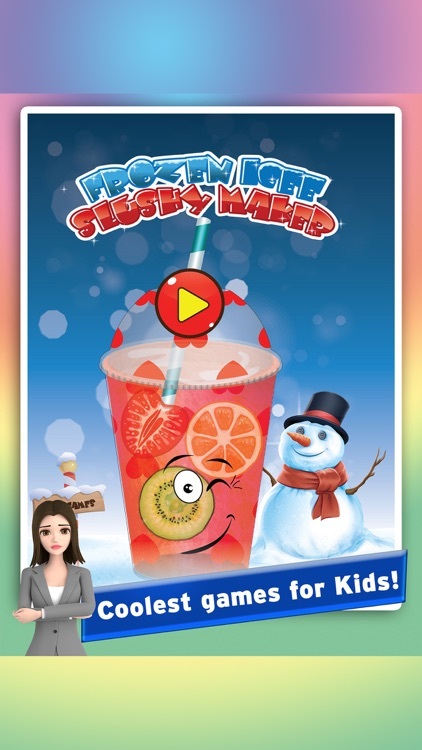 Young girls and boys love to take frozen drinks. Especially Slushies are their favorite cold dessert. 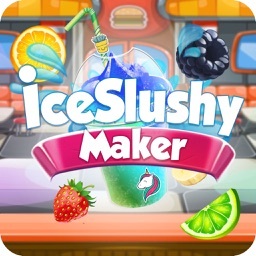 They will have a chance to experience all crazy slush making practices in this frozen ice slushy maker game. Kids are so passionate about enhancing their intellectual skills. It’s their fundamental right to practice everything practically with some basic education. 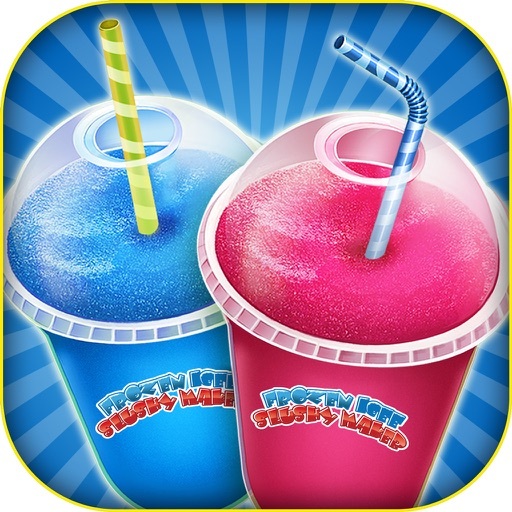 How to make Frozen Icee Slushy Maker? 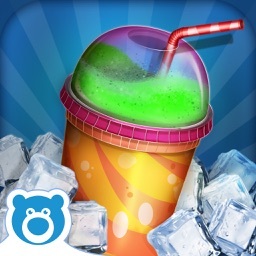 In this slushy making game, you will have many different fruits. 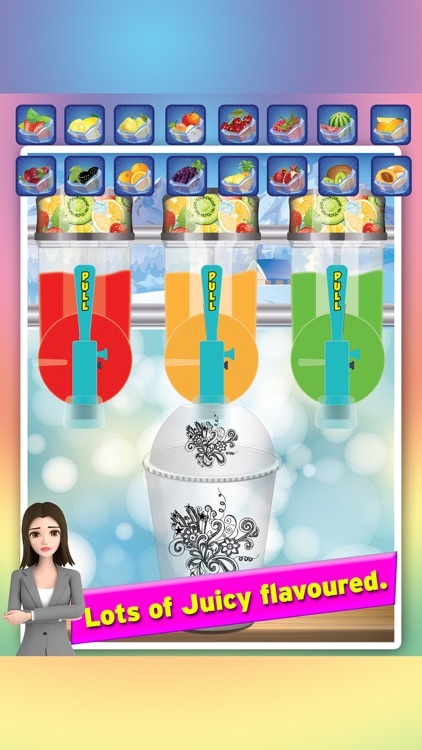 You may make any of your favorite yummy icy slush. Such as: Key Lime Pie, Wedding Cake, Tiger Blood, Lemonade, etc. After making the choice, there is next step to pull the handle of slush maker machine and pour the tasty frozen ice drink into the glass. 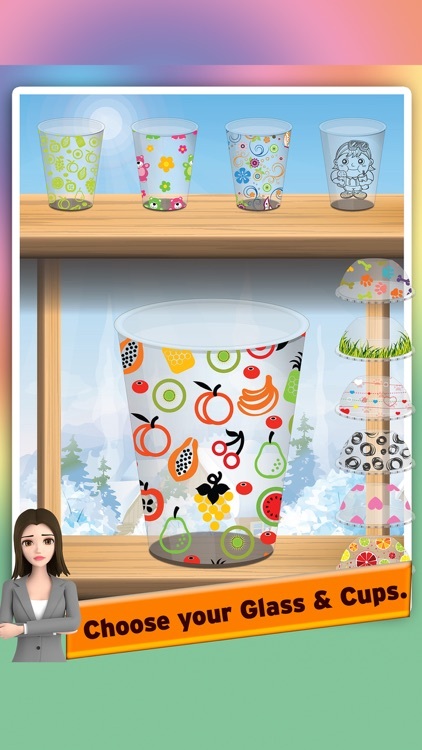 You will have an option to choose different fabulous slushy glasses with creative patterns, eye catching colors, and borders. Now, at this stage you are having a full glass of tasty icee slush, just choose your favorite straw from the cupboard. 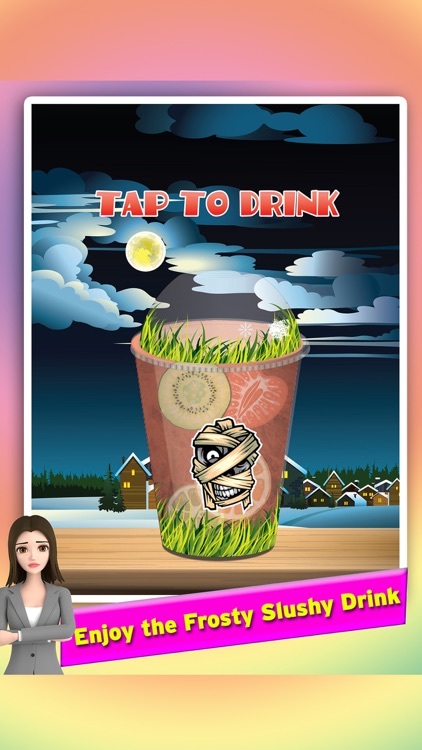 There is variety of different straw, by which you may impress your friends or customers in the real world. You may implement different ideas by mixing the things altogether. The final and last thing before drinking the yummy slushy drink, you may more decorate it by putting different stickers on the slushies glass. WoW!!! 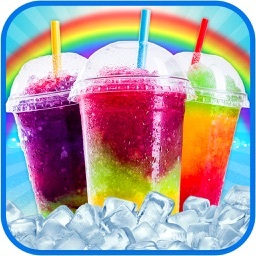 Now you are Free to enjoy the Icy Frozen Tasty Yummy Slushy Drink of your dreams!!! 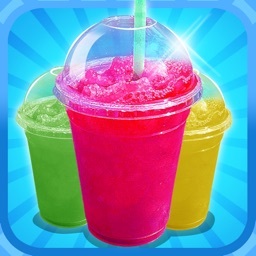 1) Choose different fruits to make your delicious slush flavor. 2) Pick the stylish Slushy mug of your choice from the library. 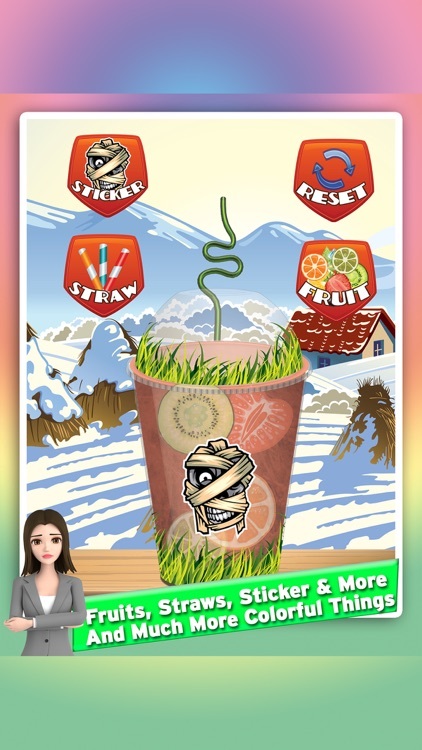 3) There are number of unique straw style by which you may decorate your frozen slushy drink. 4) Verity of eye catchy stickers to apply on slushy glasses.